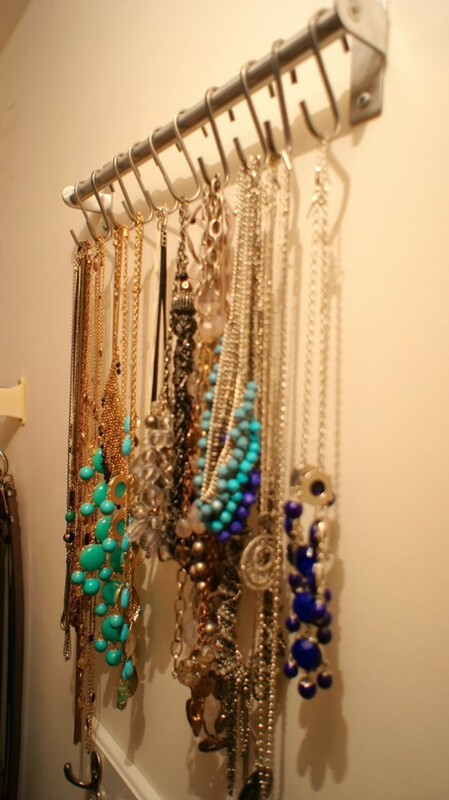 Jewellery, womens choose very carefully by the clothes and according to trend. 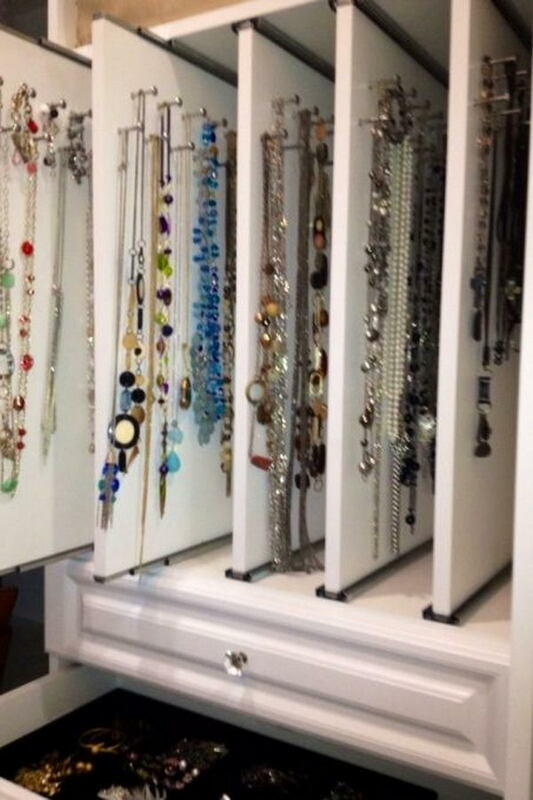 If you are lovers of jewelry and have a lot of jewelry, you’ve probably encountered with problem of its storage. 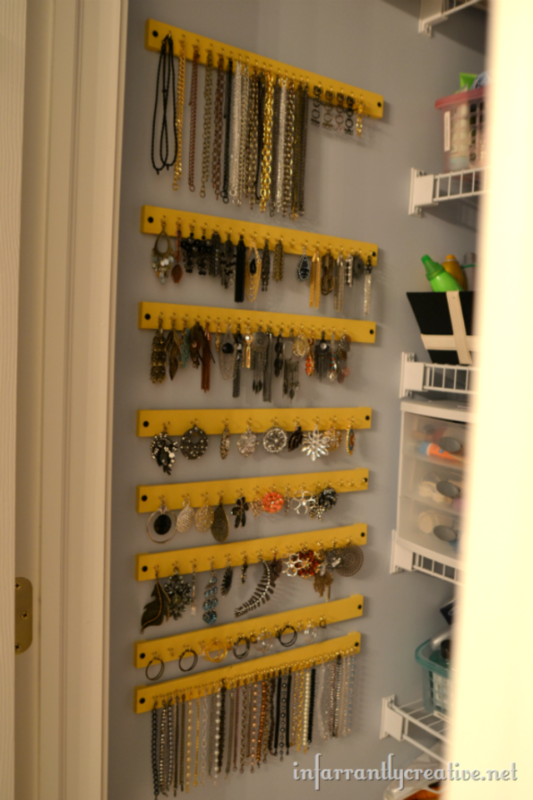 As with any questions of storage there are a many solutions. 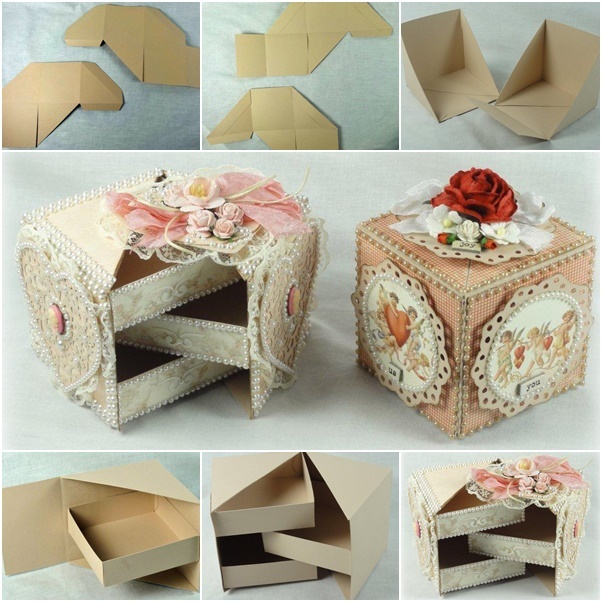 Manufacturers offer us an incredible choice of different boxes, lockers, containers, holders and frames. How to decide which is right for you? 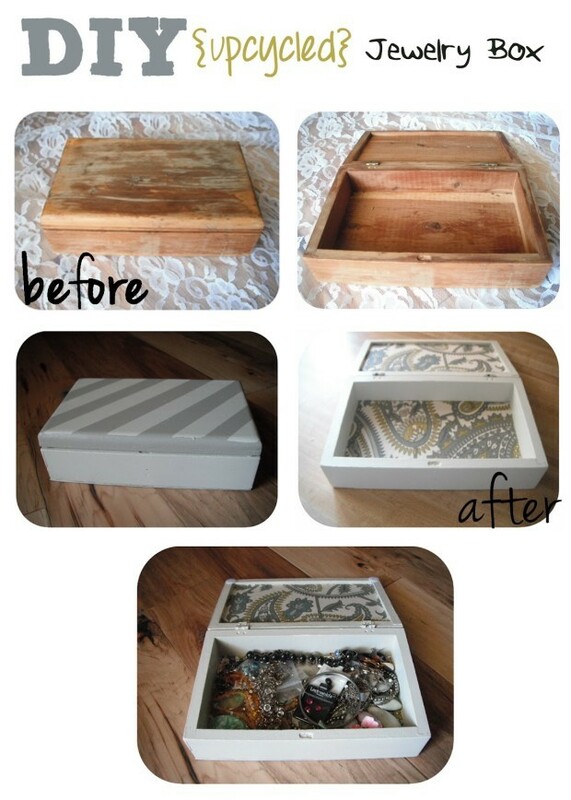 If you are even slightly familiar with DIY creativity, our exciting online tips will be very useful and interesting. 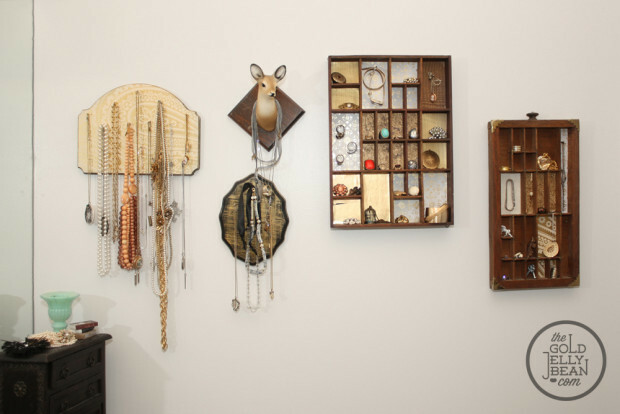 Before you start creating a box where you want to store your jewelry should know a few important rules. 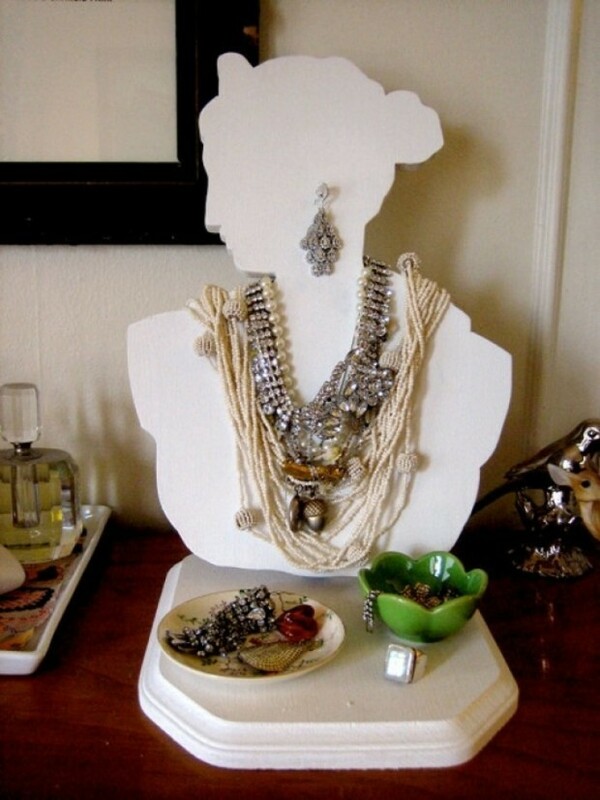 What kind of jewelry you have (rings, earrings, bracelets, chains)? 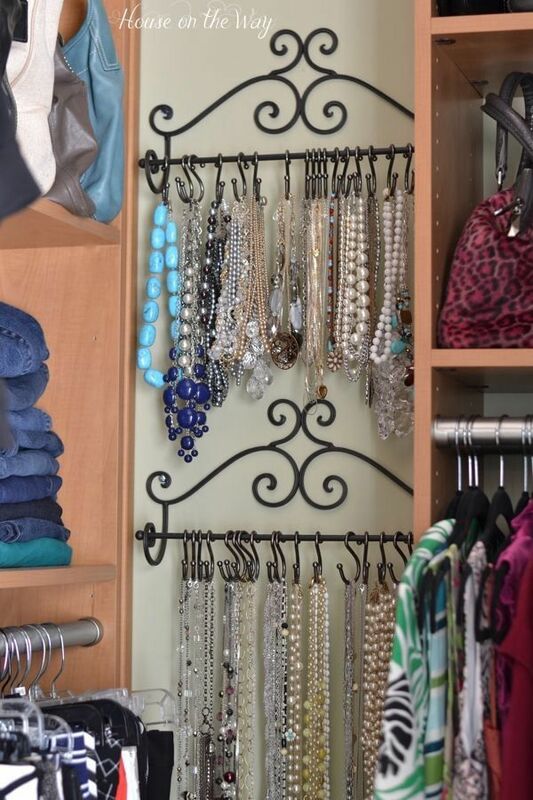 Do you want the jewelry to be deployed by season or by its purpose? 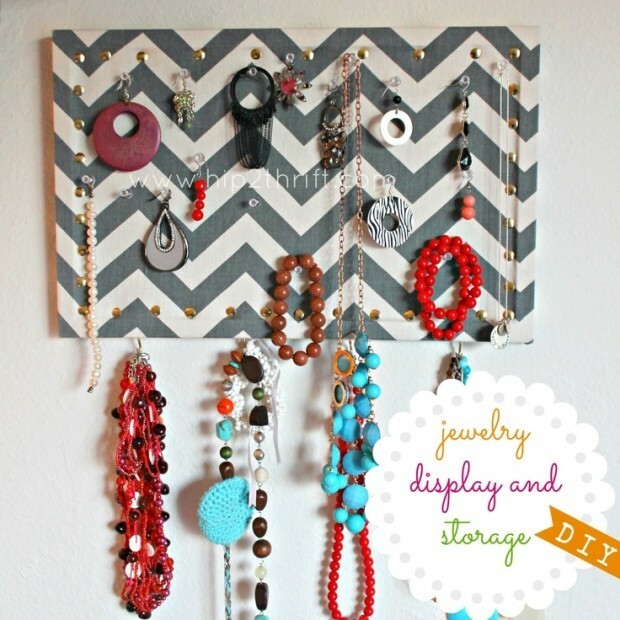 Want jewelry always be in front of your eyes or in locker? 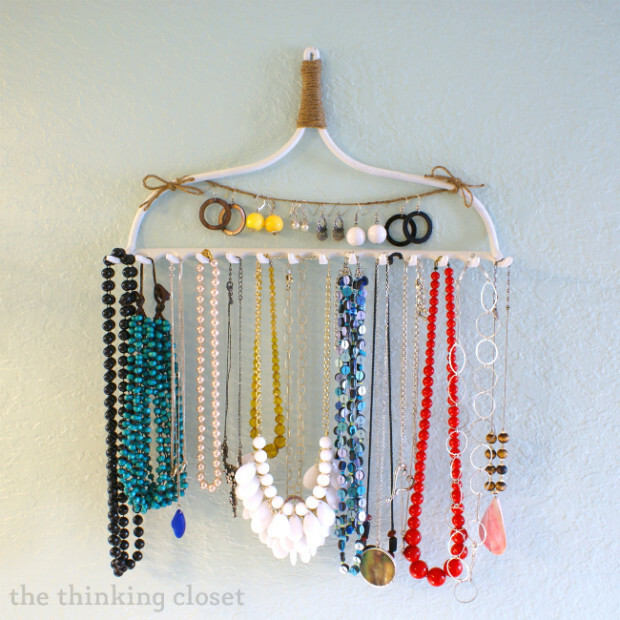 DIY Jewelry Storage can do from old hangers and hanger to put on wall, on that way you will decorate interior of your room. 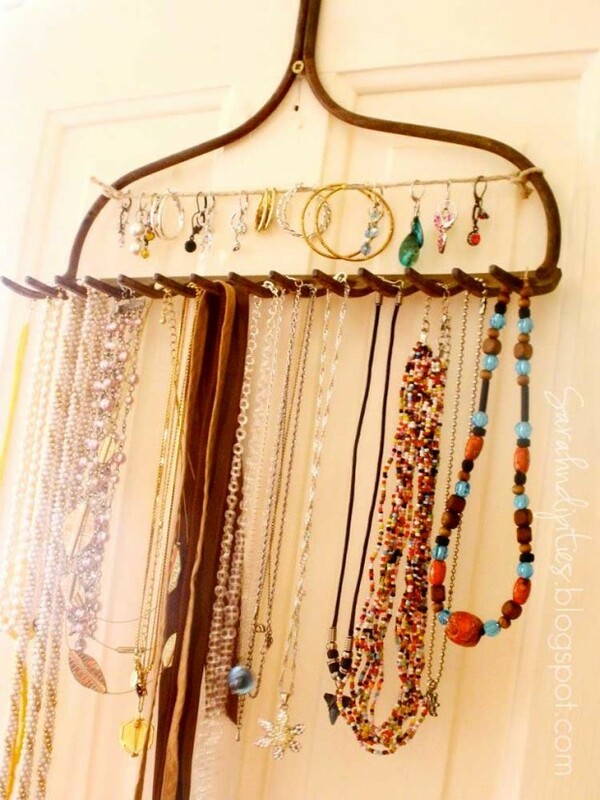 DIY Jewelry Storage can be a branch of tree that you have found while walking, the branch can hang on a wall or placed on a table. 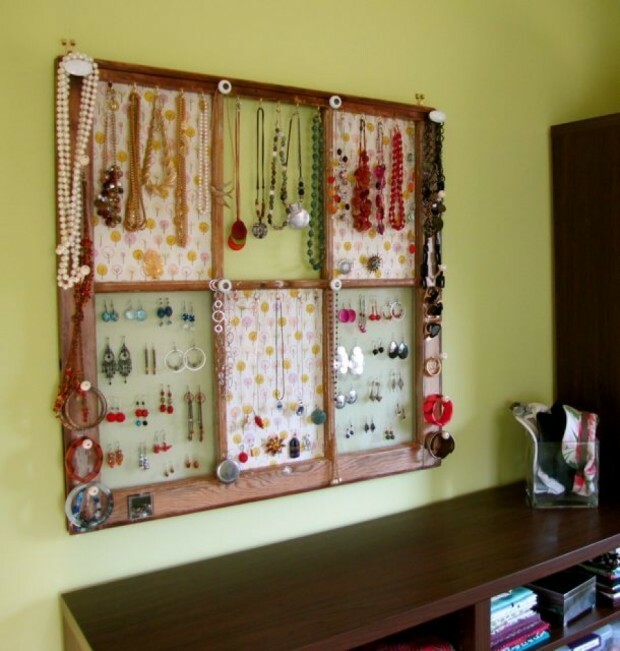 On wall can put a special pano on which will put your jewelry. 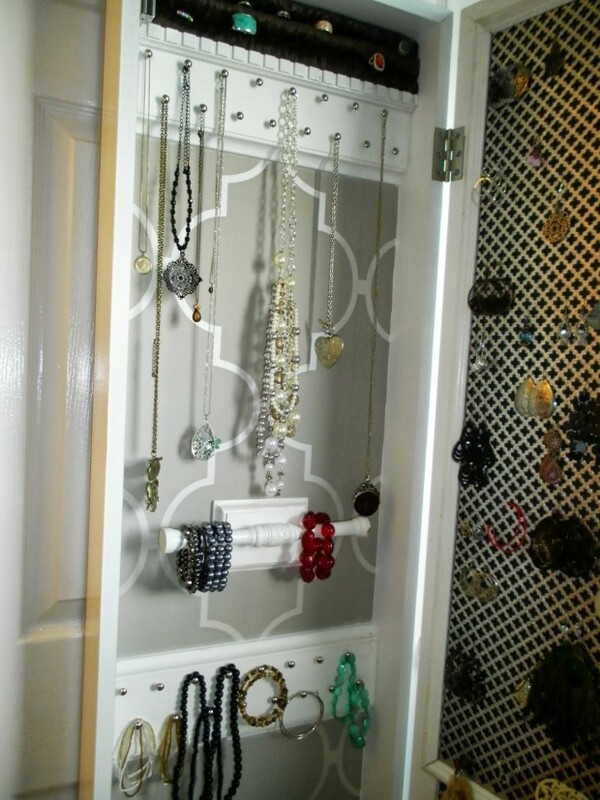 But if you want your jewelry not to be seen, then you can make special lockers that can be put on wall, or in the wardrobe to separate special place.